JC’s Journeys turned one today! We have so much to be thankful for and this past year gave us much to reflect on and reminisce about. You’ve been with us on our journey the whole way and we’d like to recap some important things we’ve achieved and update you on our plans for the future. Thank you for following, supporting, liking, and growing with JC’s Journeys! In addition to providing tours throughout the year to visitors from around the world, we have worked hard to develop working relationships with hotels around Montezuma, Tambor, and Santa Teresa. But perhaps more importantly, we have worked to include more community members in our Let’s Get Local tour. Our community contacts are what makes the tour what it is. Their enthusiasm for innovation, culture, and environment and education shows. 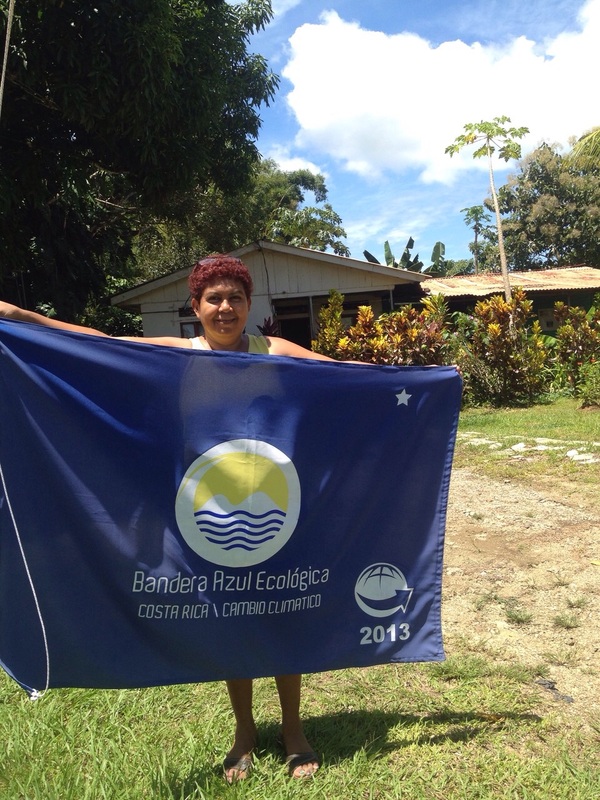 With partners like Finca Ovares Picado, an organic farm recognized by Costa Rica’s Ecological Blue Flag Program, we believe we are moving in the right direction. We also made it a priority to encourage environmental sustainability by setting a good example. As part of our business model, we integrated ways to reduce plastic waste and other rubbish. We took the TAP (Travelers Against Plastic) pledge, providing alternative beverage options for tours and promoting reusable water bottles and grocery bags. Lastly, we did research in areas including Tenorio, Arenal and Osa Peninsula to find out more about rural tourism and opportunities for learning and growth with like-minded businesses. We are striving to continue our cooperative efforts with existing organizations in the area that similarly value community and environment. This includes programs that offer free language courses, turtle and wildlife conservation and educational birding activities. We are working on building partnerships with these organizations to provide nature and culture tours to their volunteers and students, and participate in the coordination of more community activities. Along with this, we are working on our relationships with Audubon societies in the US and eco-lodges around Costa Rica. Currently, we are also conducting a modest fundraising campaign to raise money for our continued growth. We have managed to get around for our work by walking, biking, and hitchhiking! These methods are great for the environment and we plan to continue this whenever possible. But to achieve certain tasks at greater distances in more remote places, we’ll need a slightly more efficient method. So, for the month of October, to mark our anniversary, we’ll be raising funds to purchase a used vehicle to help us accomplish more and reach our growth potential. Our grand vision for the upcoming year is to make even more connections with local organizations and residents along routes from Arenal to Nicoya Peninsula to expand our “Let’s Get Local” style tour offerings. To develop additional tours of this nature in an area that is extremely rich in biodiversity, culture and history would be an ideal and logical path for us given our guide JC’s ties to, and love of both areas. We are excited to continue exploring creative ways to bring you the best of Costa Rican nature and culture and can’t wait to see what the next year brings! 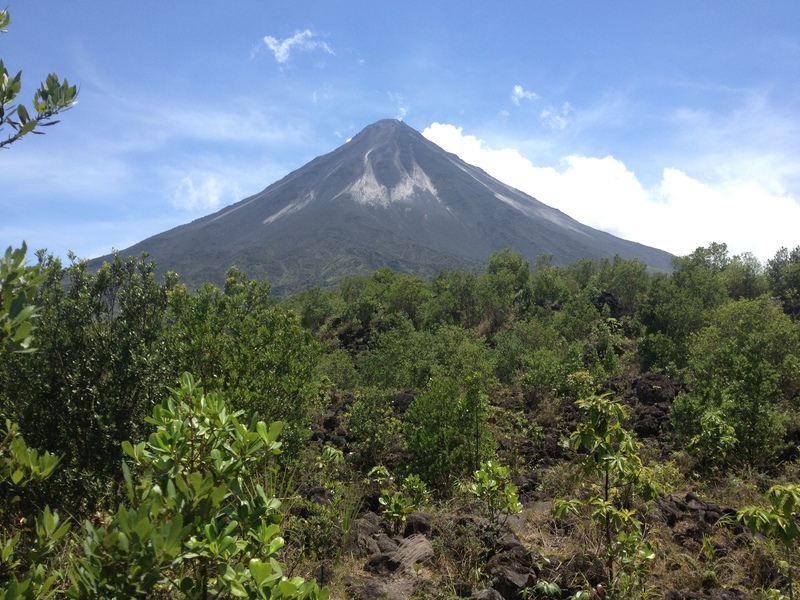 Thank you again for being beside us as we work to share Costa Rica… naturally. This entry was posted in Costa Rica, Tours, Travel and tagged Costa Rica nature tours, JC's Journeys, Montezuma Tours, Sustainable Tours in Costa Rica, Travelers Against Plastic. Bookmark the permalink.